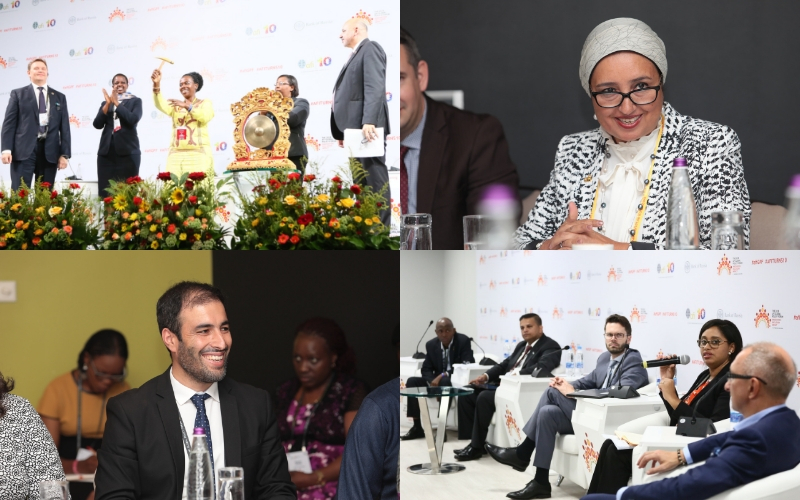 The Alliance for Financial Inclusion (AFI) organizes its annual flagship event, the Global Policy Forum (GPF), for its vibrant and growing global network. With more than 100 member-institutions, representing 90 countries, the GPF is the most important and comprehensive forum for regulatory institutions to share experiences, knowledge and initiatives that have made an impact in bringing financial services to the world’s 1.7 billion unbanked. AFI recognizes the GPF as the keystone for its membership. Each year, the GPF is co-hosted by a different member institution in a different region of the world. Over the past decade, GPFs have supported the environment for historic financial inclusion policy initiatives, and declarations that have made a powerful impact on the global quest to bring the world’s 1.7 billion unbanked into the formal financial system. We look forward to seeing you at the 2019 Global Policy Forum (GPF) in Kigali, Rwanda! For more photos from the 2018 GPF, visit our albums on Flickr.